As much as I love the beach and cannot wait to be back in paradise, I have to admit I also enjoy the colder months of the year. Whether it is skiing in the mountains (ohhhh… some new adventures are coming up!!) or simply enjoying the beauty of snowy days in the city, here are my 10 essential pieces that you don’t want to miss and might want to add to your must-haves this season too. This Ultra-fine oil easily absorbs into the skin. The perfect Non-sticky formula that smoothes and plumps the look of your skin while restoring its radiance and protecting it from the cold weather. Doubt no longer. This is what your skin needs. Liquid gold! 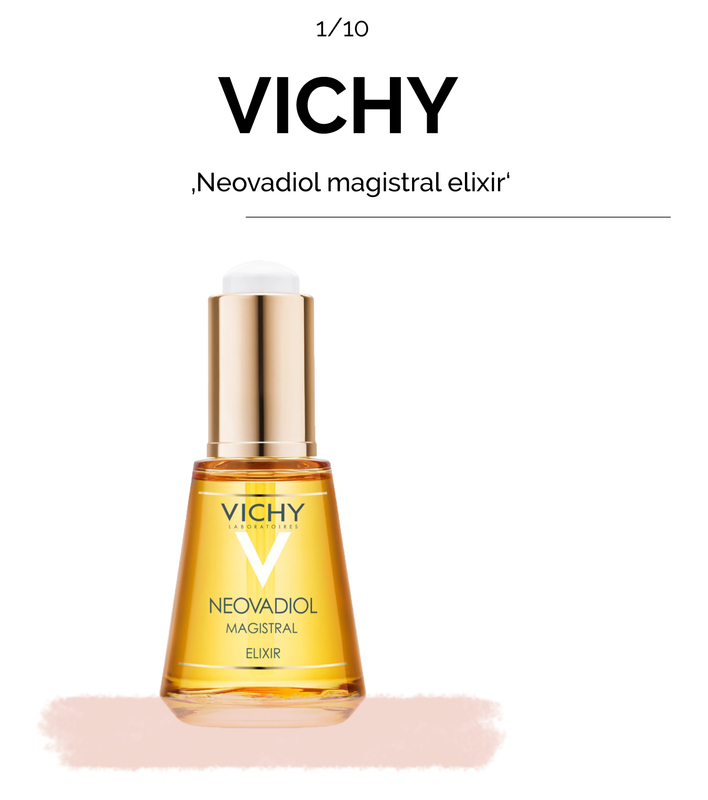 Take me to this Vichy Oil – Click here! Here’s our favourite piece. Perfect for the city, perfect for the snow and perfect for the mountains. WE LOVE IT. 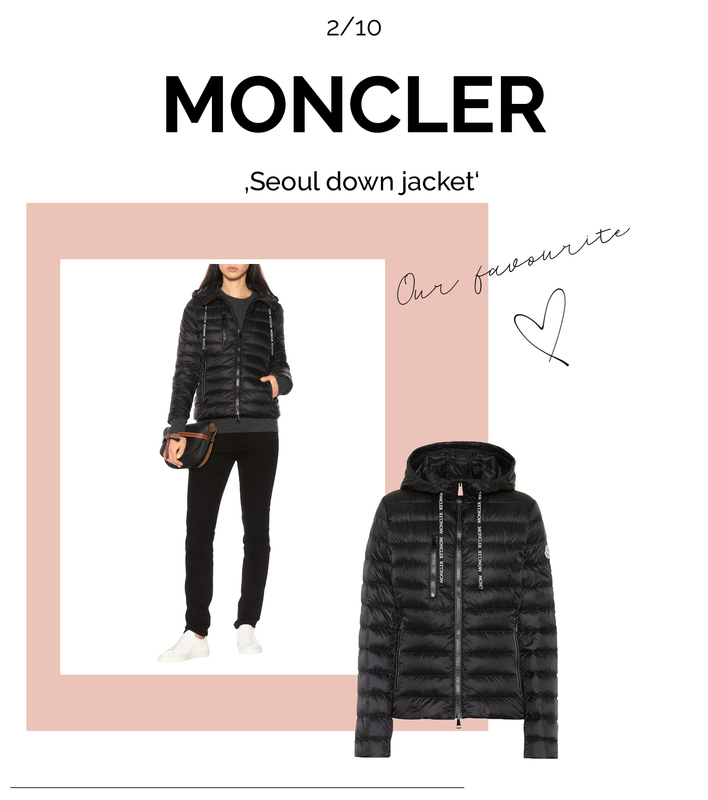 Take me to this Moncler Jacket – Click here! Time to travel in time. To the 80s. Time when eyes, cheeks and lips deserved the same intensity. 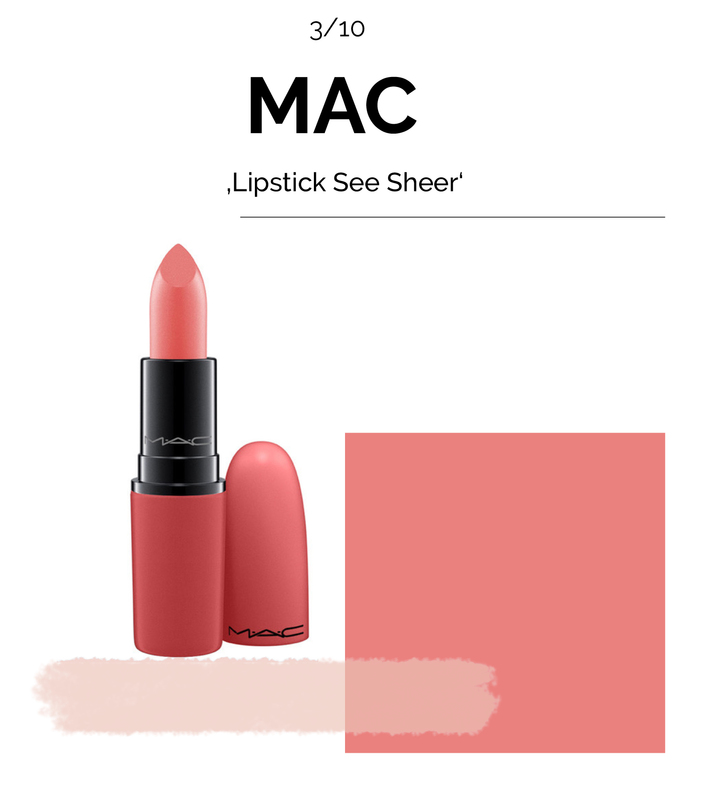 This fresh and new lipstick comes with a new texture and makes your cold winter day bright. Take me to this 80s lipstick – Click here! Cosy, warm and cool. What else would someone need from a pair of boots? Bought them last year and they are still on top of my “best investment” list. Their rubber sole and fury inside will keep you warm and perfectly dressed no matter what. Take me to the boots – Click here! 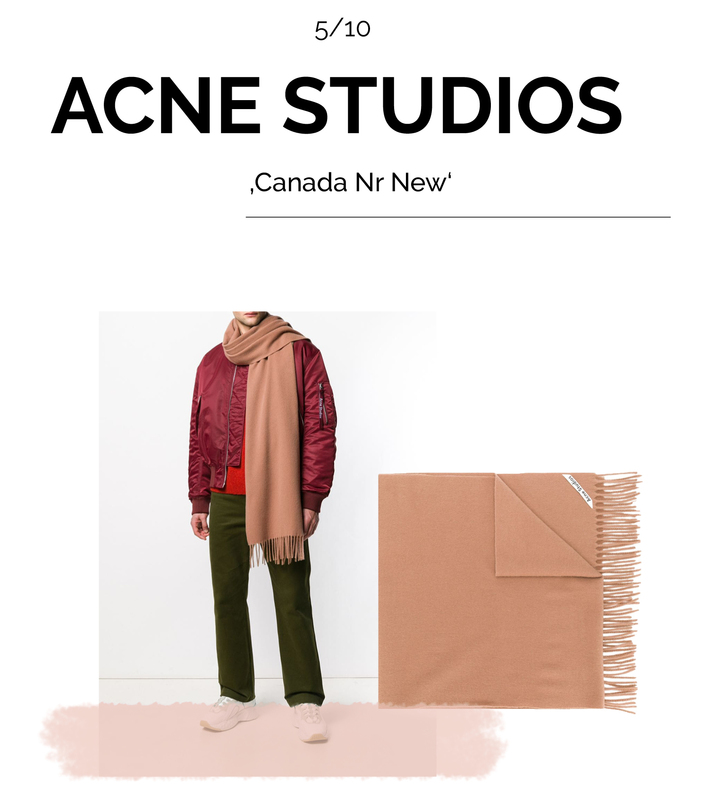 Anyone needs an Acne scarf at some point in their lives. This timeless piece will keep you chic and warm during the cold days of the winter. My favourite one is certainly salmon. What about yours? Take me to this scarf – Click here! 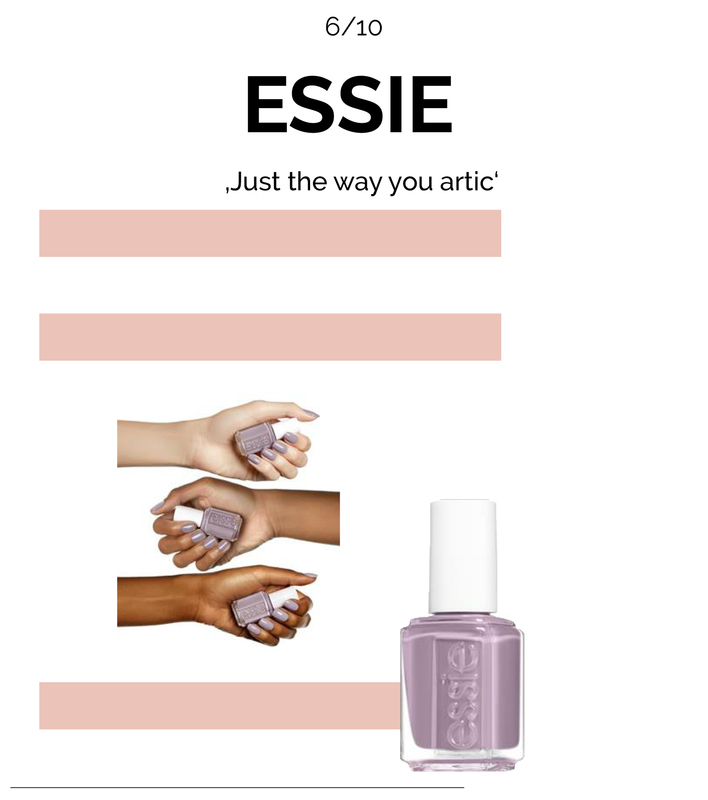 Winter changes nothing according to Essie, that’s why this cold artic lilac hue with shades of grey tones is perfect to match any of your other winter must-haves. Take me to the nail polish – Click here! 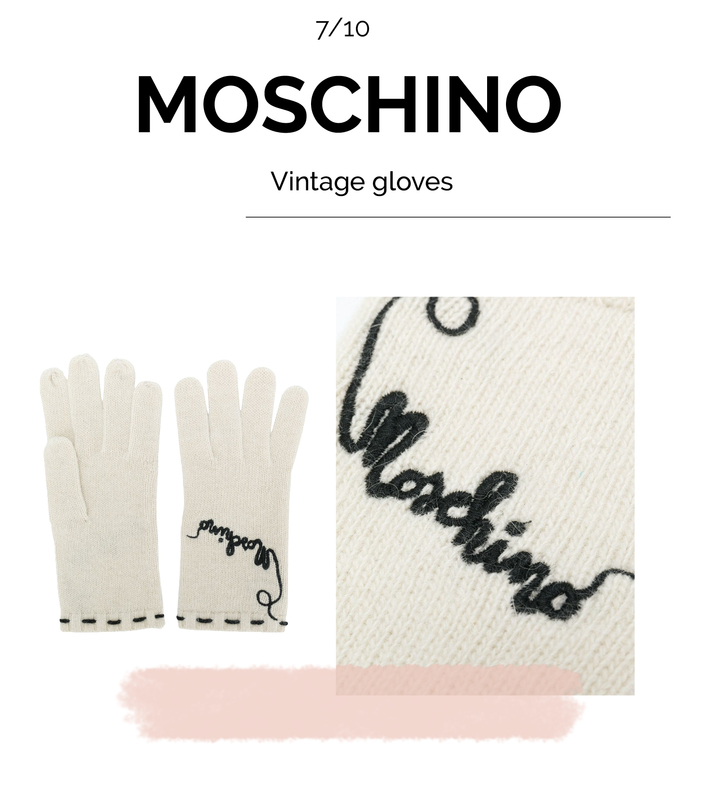 This pair of vintage Moschino white gloves sweetly embroidered is everything. These 1990s hand warmers are definitely the cherry on the cake for your winter look. Cuteness overload. Take me to these gloves – Click here! You shall never enter a snowy landscape without this lip Balsam ever again. This has been lifesaving for me ever since I discovered it…like 10 years ago. So, there goes my tip of the season! 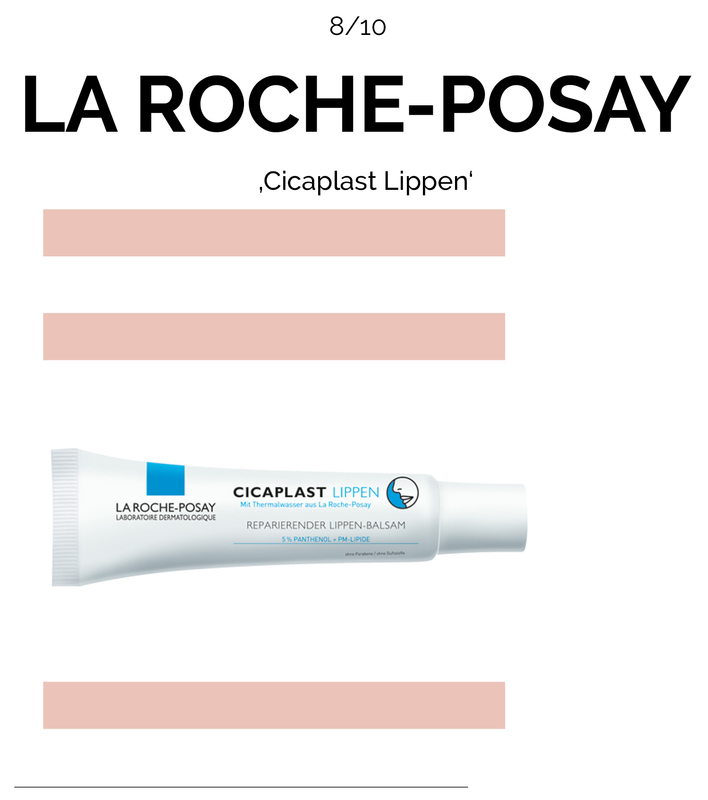 Take me to this lip balm – Click here! It’s cashmere, so we love it already. Its light pink tone matches perfectly with the white landscapes that we will be visiting soon. 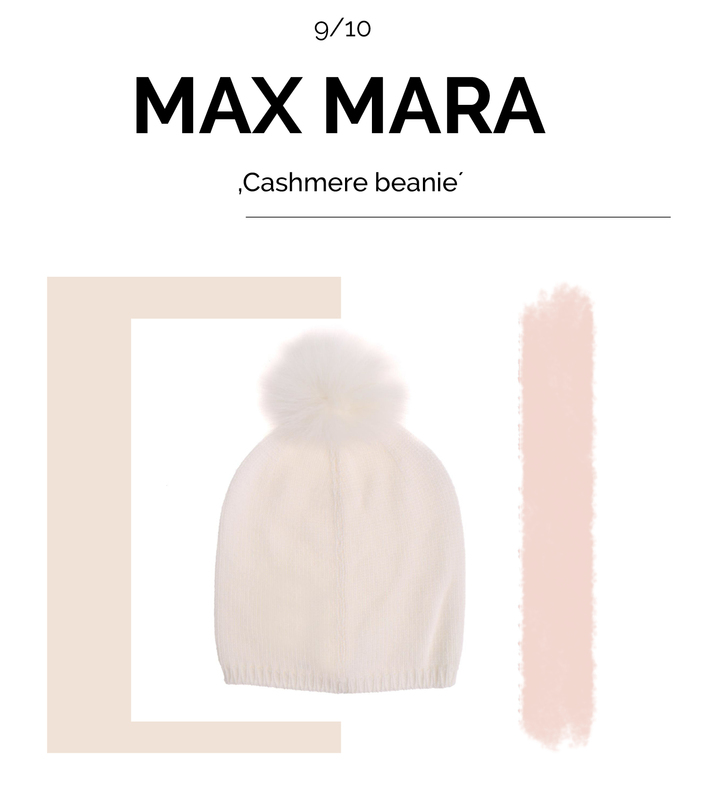 Take me to the beanie – Click here! 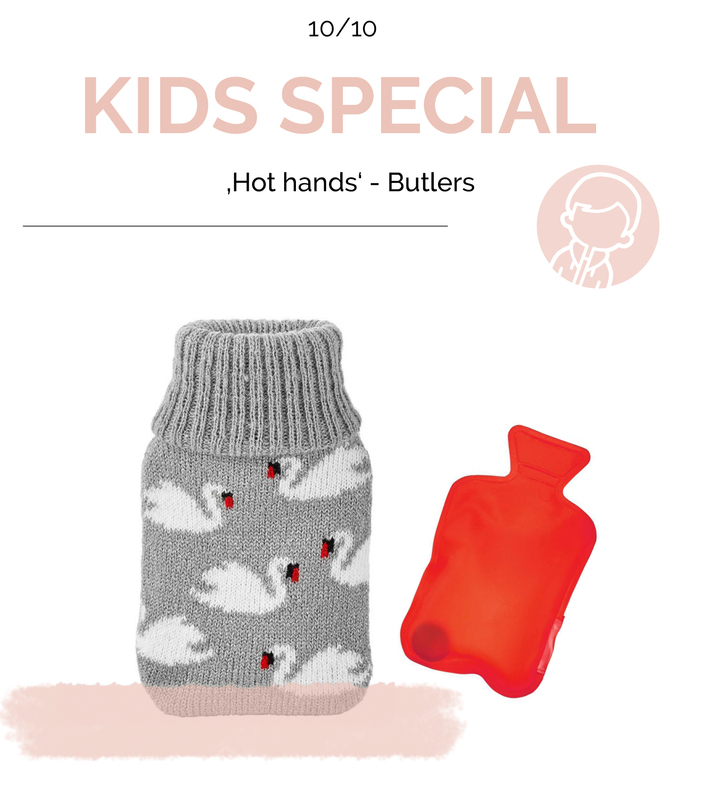 Not only your kid will love these hand warmers… I bet you will too! They can be tucked into the pockets and stay warm for much longer than you can imagine. Pssssssssst: They can be reactivated for an extra 30 minutes any time after being put in hot water! Take me to the hot hands – Click here! Sonne, Strand und Meer sind bei mir immer willkommen. Dennoch genieße ich auch die kalten Wintermonate und die ersten Schneeflocken. Bekanntlich ist der Februar der kälteste Monat, und den verbringen viele mit Skiferien in den Bergen. Deshalb habe ich euch hier ein paar Winter-Lieblinge zusammengestellt. 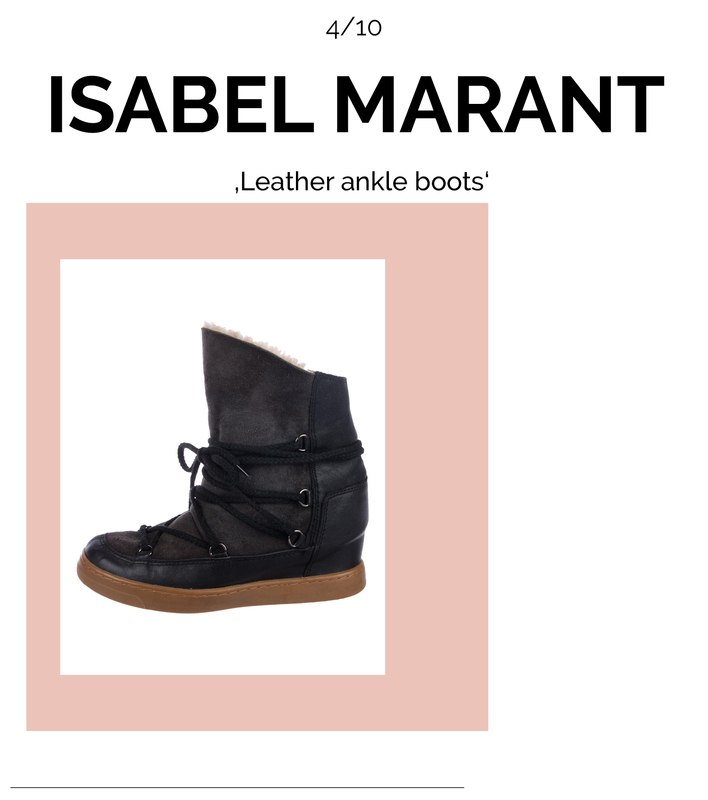 Ganz vorne mit dabei: die Isabel Marent Nowles Boots und die Hand Warmers.